I got that... the model is X555DA. Where do I download though? Sorry give me few minutes looks like Asus does not provide drivers for you laptop. I thing you got the wrong model name as there is no such a product can you please execute the batch script and attach the batch script output to your next post. Okay, i think there is something wrong with the Asus driver download site when i try to browse for the device drivers using Firefox it was not giving me any options to download any device drivers i have tried the link with Internet Explorer and i got the audio driver. One thing, when I signed up it wouldn't let me leave the box to nothing, so I just chose "64-bit" since I didn't know. Will that affect it any? The 32-bit version of Windows is not compatible with 64-bit drivers and programs and 64-bit version of Windows not compatible with 32-bit drivers. Can you please provide me with the operating system information. 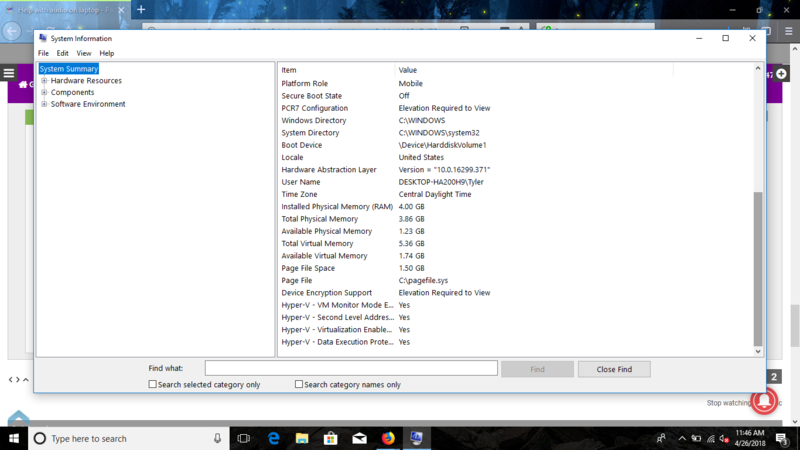 You can type Msinfo32 into Start Menu and press Enter key to open System Information window, can you please post a screenshot of the "System Summary" window. Try installing 64-bit version of Windows 10 audio card driver if it wont install then install 32-bit version of Windows 10 audio card driver. 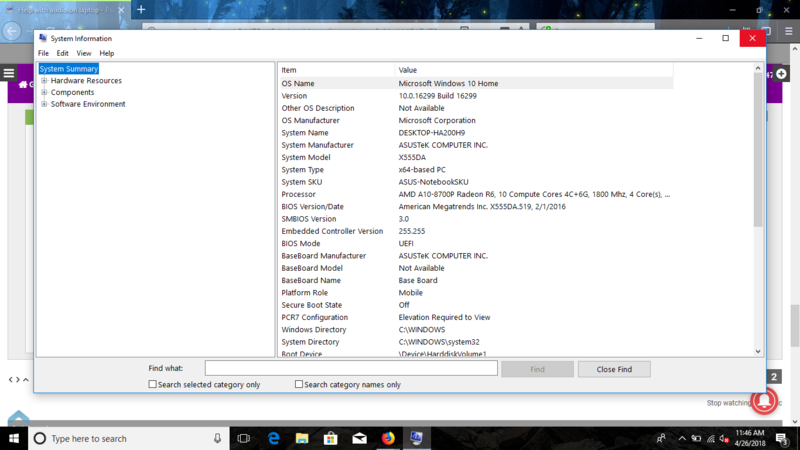 I already post link to 64-bit version of Windows 10 audio card driver.